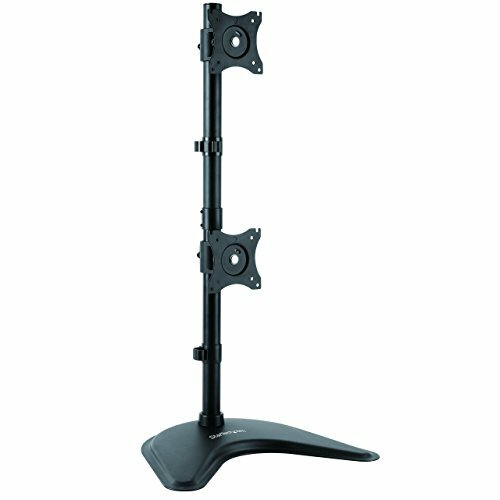 The Monolith Audio Stand is a four-shelf A/V stand for your home theater or entertainment system. Its satin finished shelves are sturdy and durable, while its open air design allows for maximum airflow and easy access to connections. Sturdy, tubular steel pillars provide incredible strength and rigidity to support even the heaviest of components. 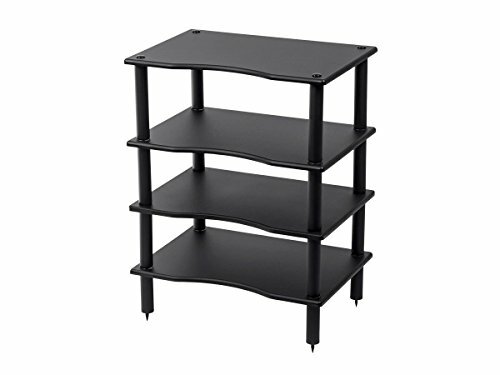 The Monolith Audio stand is the perfect way to organize and display your A/V components.Sturdy Construction: Four steel support tubes feature a scratch-resistant black powder coat finish. The rigid MDF shelves are outfitted with a satin finish that cleans easily and resists scratches and scuffs. Each shelf is acoustically inert and can support up to 75 lbs.Open Air Design: The stand is designed with open air shelving for critical airflow, cooling, and ease of access to your components. Unlike most enclosed AV cabinets, this sturdy design will ensure your equipment receives plenty of circulating air that will keep them from overheating during use.Modular Design: The fully customizable modular design lets you build your rack exactly as tall as needed. Start with the base and add as many of the 4 shelves as you need. 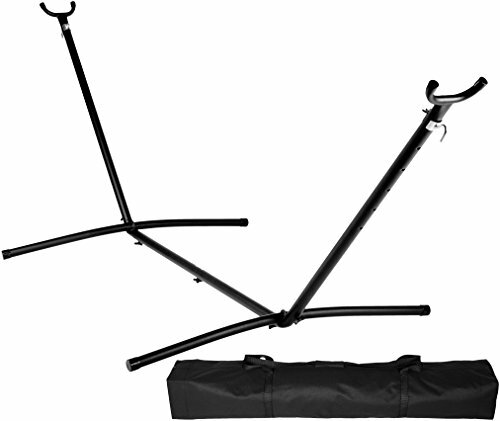 One set of steel support tubes are longer, allowing one tier of the stand to accommodate taller components. 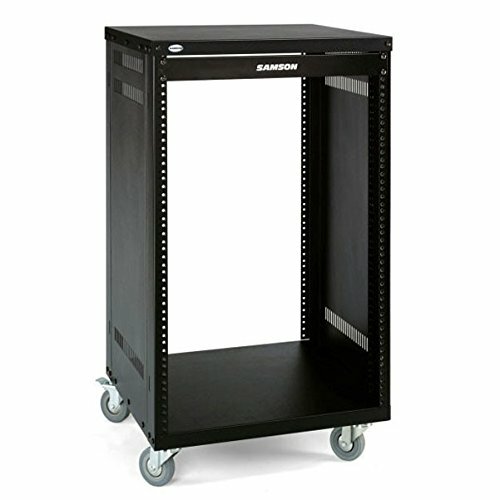 Samson's rugged equipment racks are solid steel and feature fully enclosed steel side panels. The racks are set upon 4 heavy-duty, 3-inch (75 mm) casters with locking fronts. Each Samson equipment rack includes a single-space, flanged blank panel. 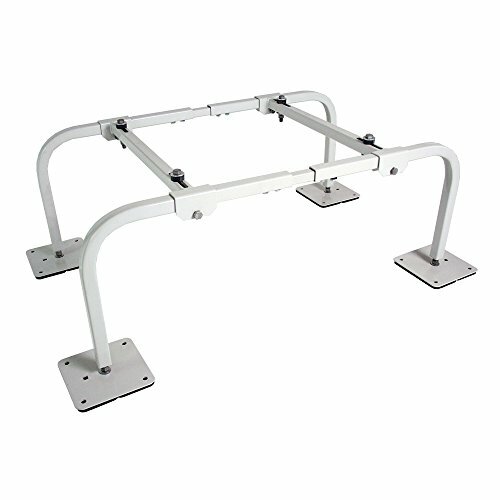 Featuring a truly innovative, unique steel support bar construction which allows the racks to be assembled to accept either the European or US thread sizes. Each foot is slotted to receive 1/4”/20 hardware, which allows the stand to bolt to concrete, cement, or wood for security and stability. 4 points of anti-vibration isolation washers are provided while using four 50-derometer rubber pads on each foot. Our Mini Split Stand is made of 14-gauge square, steel tubing. 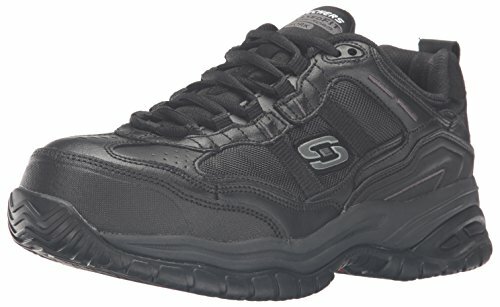 Holds up to 400 lbs. 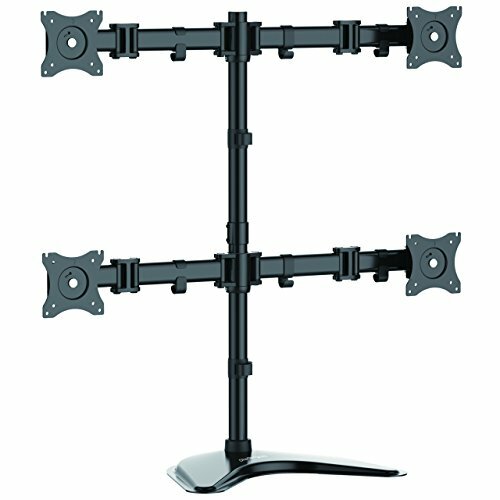 Adjustable in length from 34” to 40” in 1” increments. 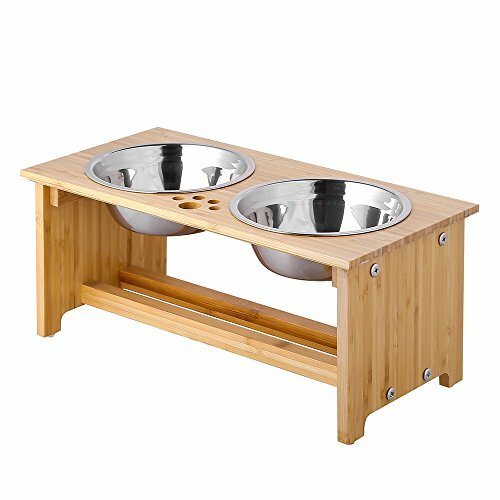 Our 12” high Mini Split Stand fits all units on the market. Powder Coated. QSMS1201-Wide. Stainless Steel Standoff and cap assembly to protrude Glass, Mirrors, Signs, or any other object out from a wall or table. GlideRite Hardware standoff are made of #202 stainless steel with a brushed stainless finish. Price includes standoff, cap, nylon washers, mounting screw and drywall anchor. 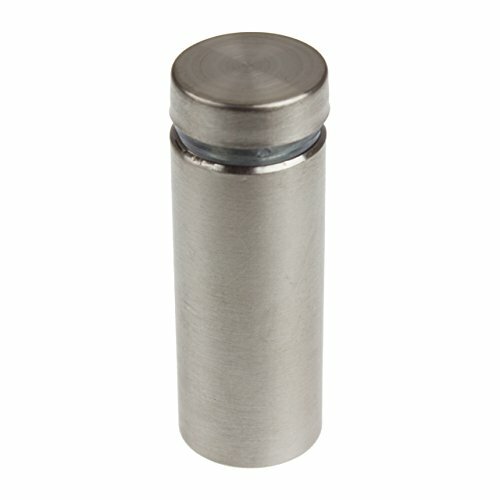 Diameter: 5/8" x Base Length: 1-1/2" x Cap height: 1/8" - For panels up to 1/2". Cap Bolt is 3/8" in diameter, mounting hole is 3/16" in diameter. 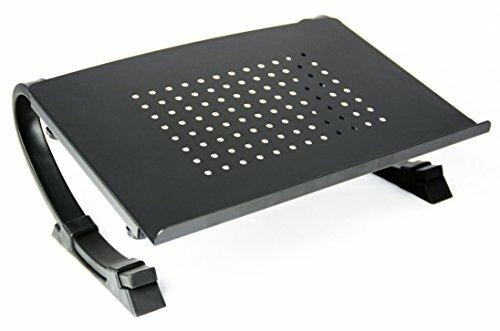 Leick Home Bella Maison 2-Door 52" TV Stand with Open Component Bay, for TV's up to 55"
Size: 21.7 x 16.5 x 28.3" (LxWxH)x 28.3\"
Sanus CF35 Turntable/AV component rack/stand Audiophile! Heavy Duty Steel!